INSHORE- Tough week overall on the inshore side of things. Snook fishing was a bit off, with some fish being caught around the bridges. Hobe Sound Flats seem to be holding a nice mixture of species still; including a few trout, redfish, snook, sheepshead, and snapper. Live shrimp is a hard bait choice to top right now for a good mixture of species. Other inshore action remains a bit on the tough side. SURF/PIER- Bluefish and jacks continue to make up a bulk of the action along the beach. Lowlight periods will be best with a decent bite early in the morning and again late in the afternoon. Spoons and noisy topwater lures continue to produce well. Spanish Mackerel are filling in nicely at Peck's Lake. Clark Spoons and Flash Minnow Jigs are the top lure choices for the macs. Pompano action has been spotty south of Jupiter Inlet, with some scattered catches coming in. Pompano action has been fair to good along Jupiter Island/Hobe Sound. 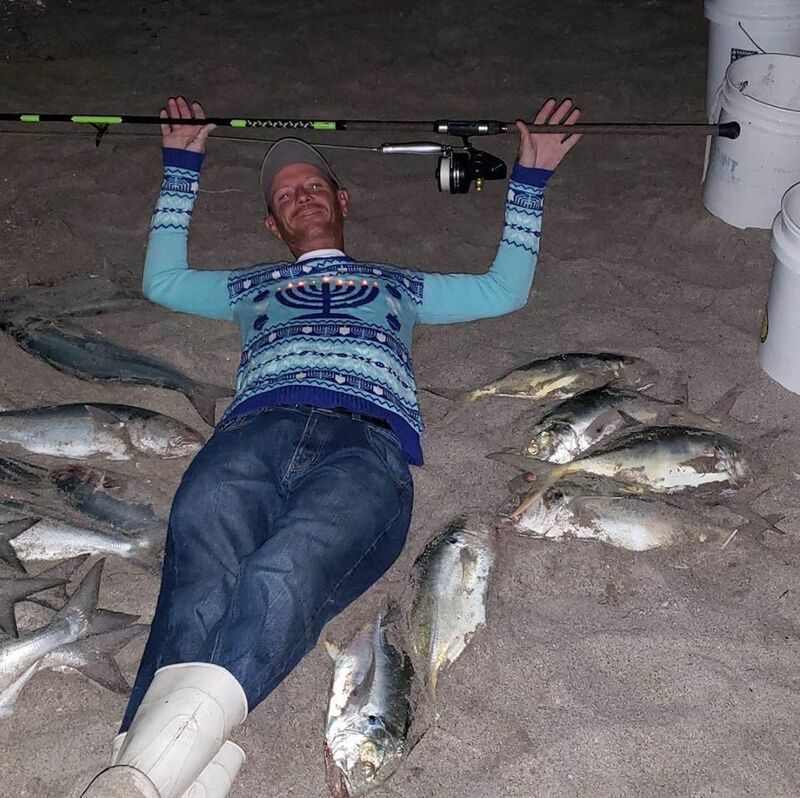 The Juno Beach Pier was hot near the end of the week with some bonita, big macs, kingfish, and others being caught; along with a nice showing of wintertime sardines (don't expect that to last too long).